We hope you can join us to help all in need at this time by connecting in through 8pm GMT tonight.Thank you. 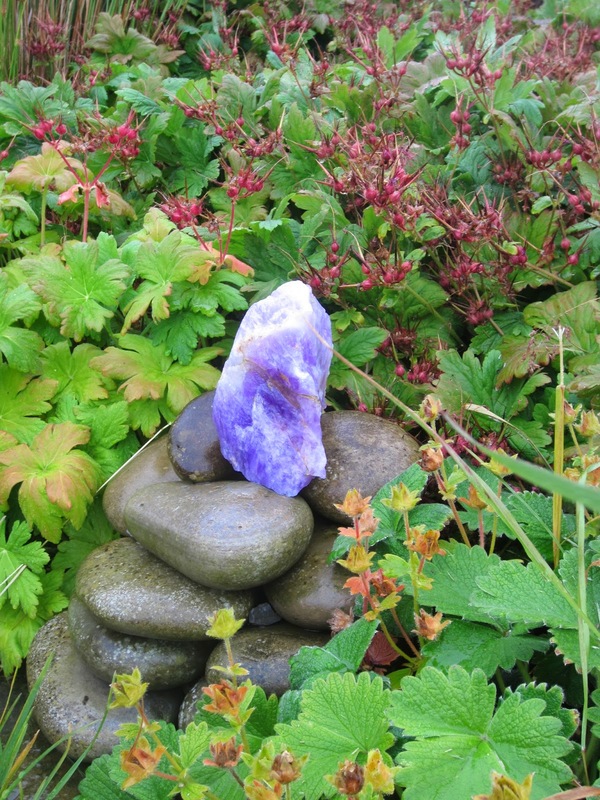 The energy of the crystal cairn remains open at all times to the above focus. 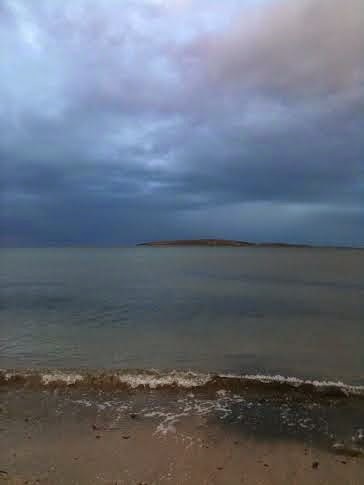 Please feel free to meditate with it from a distance, or send prayers or positive thoughts whenever you are able. Many thanks to Ceinwyn Thomas and all those who attended the meditation at the Healing Centre in Hebden Bridge, West Yorkshire, England, on 11.11.2014 in connection with the Crystal Earthworks birthday and Armistice day. 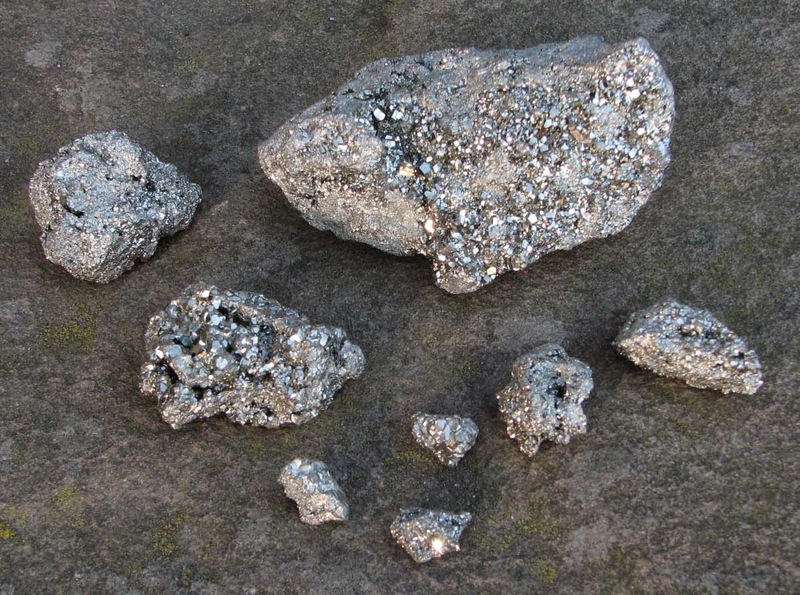 Ceinwyn has donated all the takings to buy crystals to plant for the Nenet people of Siberia (see link). 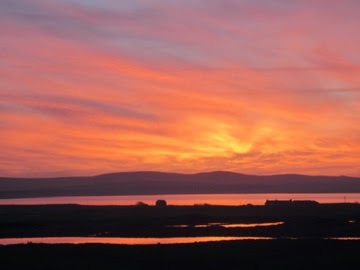 Beautiful winter skies here in Orkney at the moment. Here are some of them, all taken from Old Nisthouse. 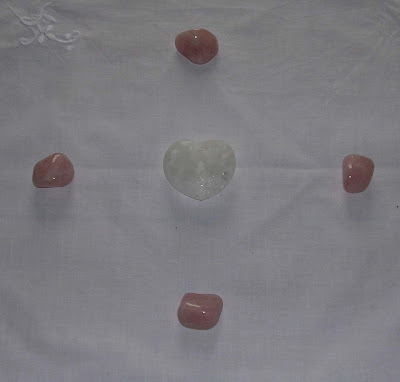 This meditation will use a heart shaped rose quartz chunk. Hope you can join us from wherever you are based across the globe. Many thanks to all for your birthday messages and good wishes. I made a simple heart shaped cake in celebration and lit it with twelve tea lights. 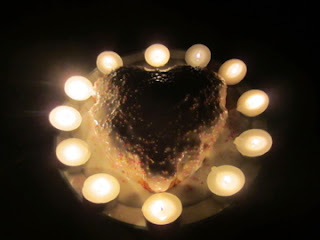 Interestingly the photo I took came out as shown below with the white icing looking very dark on the cake its self. As the lights were blown out it felt as if each one symbolised a place on Earth to crystal plant this coming year. Happy Birthday to Crystal Earthworks! Many thanks to all of you for your love and support over the last twelve years. Hope you can join us this morning, through 11am, for our birthday meditation focusing on World Peace. Tomorrow, 11th November 2014, is Crystal Earthworks 12th birthday. To mark the occasion there will be a special meditation through 11am focusing on World Peace and using a Pure Peace Set as shown below. This coincides with the two minute silence for Armistice Day in many countries. We hope you can join us, through meditation, prayer or positive thought. Thank you and may peace be with you. An increasing number of people are suffering from symptoms of electromagnetic sensitivity which is a huge challenge to anyone living in are modern world. 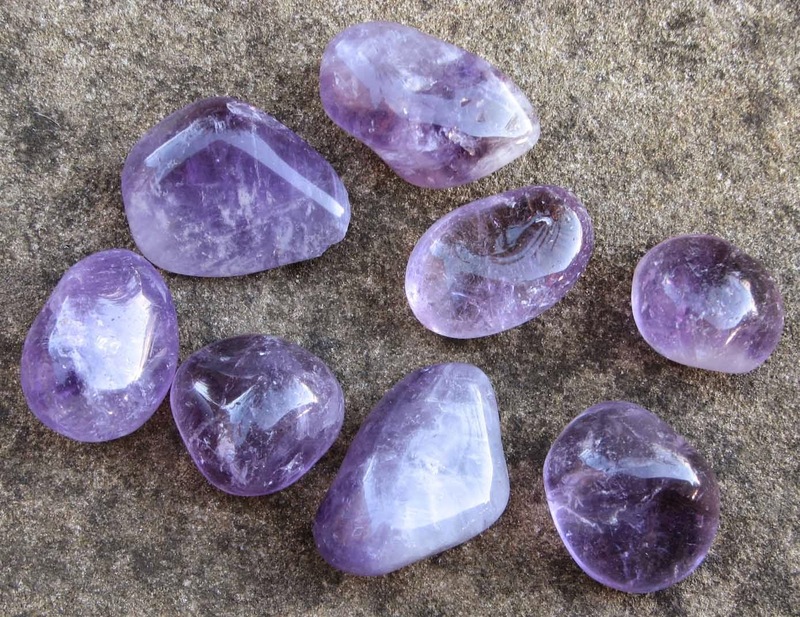 Carrying or wearing amethyst to protect against negative environmental energies and using pyrite around the home, school, work place, with mobile phones and to any nearby telecommunication masts or substations can greatly improve difficulties. As always the crystals work to their optimum if they are programmed specifically for the job they are required to do and cleansed regularly. Please get in touch if you would like any further details. A quick reminder, that the crystal cairn, here at Old Nisthouse, Orkney, remains focused on helping all in distress across the globe. Please feel free to connect to it at any time through meditation, prayer or positive thought to help anyone in need. Fantastic moon ring here in Orkney last night, on a beautiful still autumn night. My camera is just about good enough to capture it. 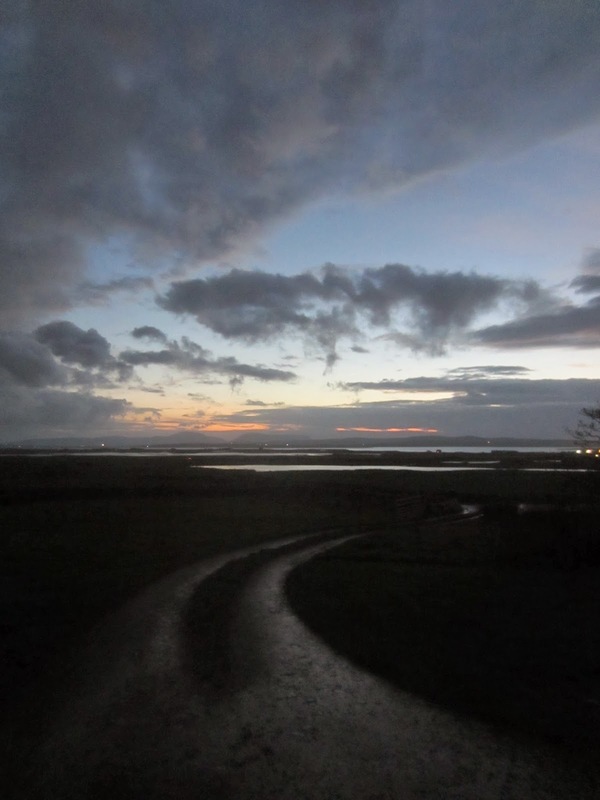 Apparently they are a sign of rain on its way and sure enough this morning its raining! 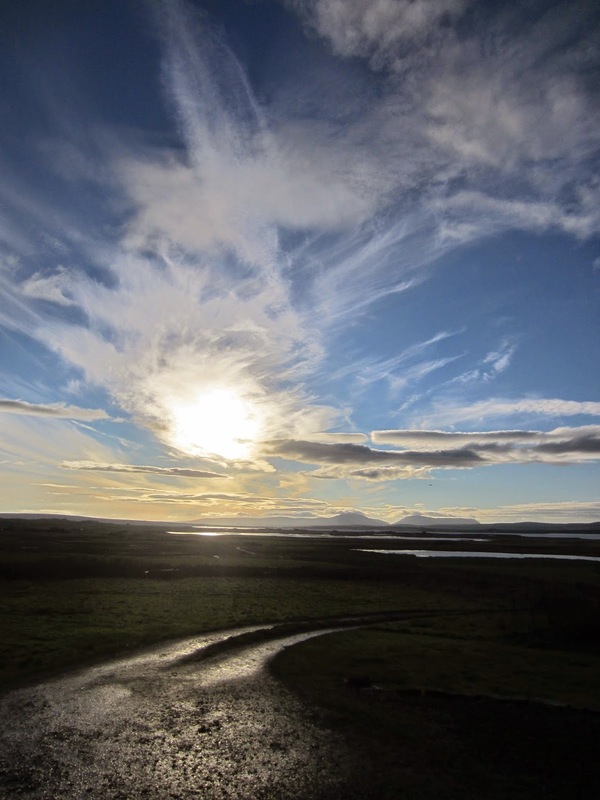 Took this beautiful view of the island of Eynhallow, Orkney, on a rare still day here at the weekend. 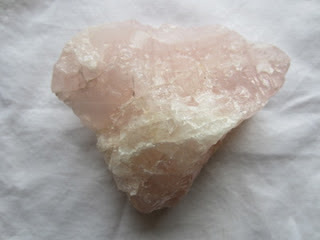 Just received a crystal planting record of a rose quartz to Monserrat, near Barcelona in Spain. Thank you - I would love to personally visit this sacred site it looks very beautiful.